Electro City - Sample Logic LLC. ELECTRO CITY is a dynamic rhythmic sequencing and effects engine accompanied by a world-class loop library — perfect for all styles of electronic music production. 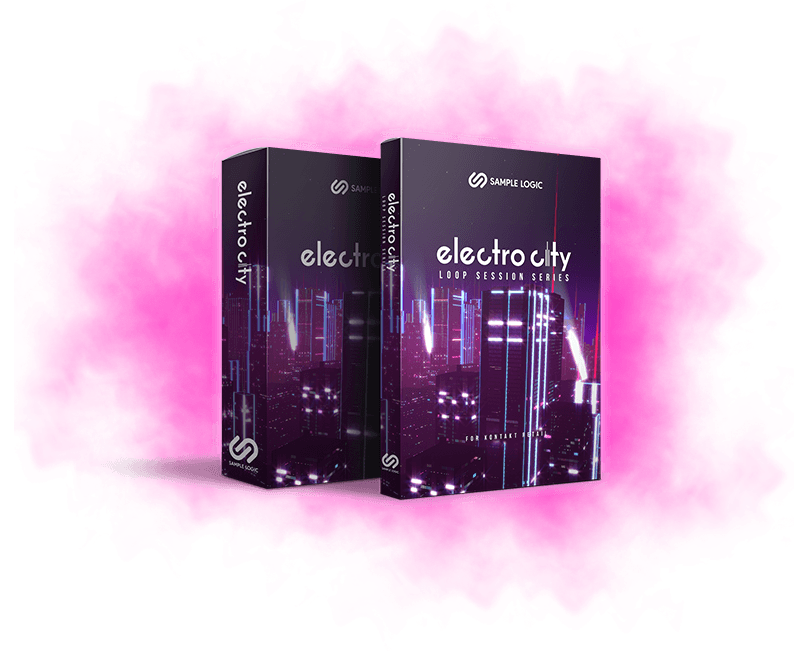 Powered by Native Instruments’ industry-standard KONTAKT PLAYER platform, ELECTRO CITY generates grooves that define the future of electronic music and redefine how rhythmic beats and melodic loops are produced. 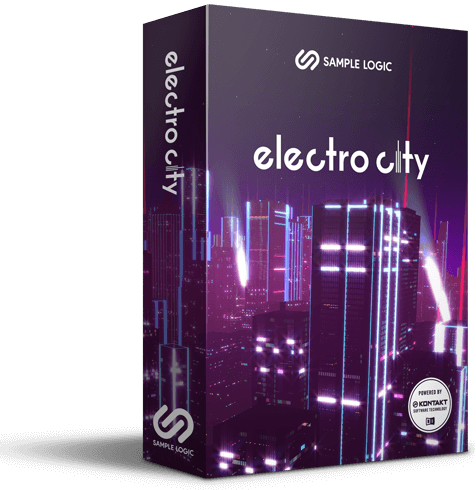 By harnessing the power and flexibility of Sample Logic’s RHYTHMOLOGY engine, ELECTRO CITY will energize your sound, transporting it to the next level! 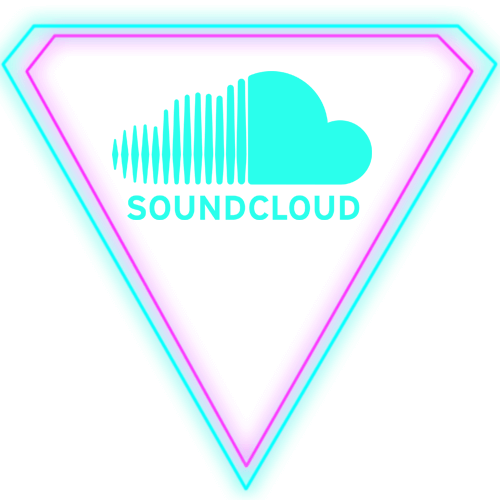 ELECTRO CITY possesses limitless creativity, fusing together all things cinematic, synth, industrial, trap, house, dubstep, EDM, trance, techno, breakbeat, and much more. Literally, thousands of loops and presets are paired up with an audio engine that defies definition, making ELECTRO CITY the last loop player and groove engine anyone will ever need for producing electronic music. ELECTRO CITY is a game-changing, dynamic rhythmic sequencing and effects engine accompanied by a world-class loop library — perfect for all styles of electronic music production. 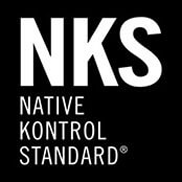 Powered by Native Instruments’ industry-standard KONAKT PLAYER platform, ELECTRO CITY generates grooves that define the future of electronic music and redefine how rhythmic beats and melodic loops are produced. By harnessing the power and flexibility of Sample Logic’s award-winning RHYTHMOLOGY engine, ELECTRO CITY will electrify your sound, transporting it to the next level! 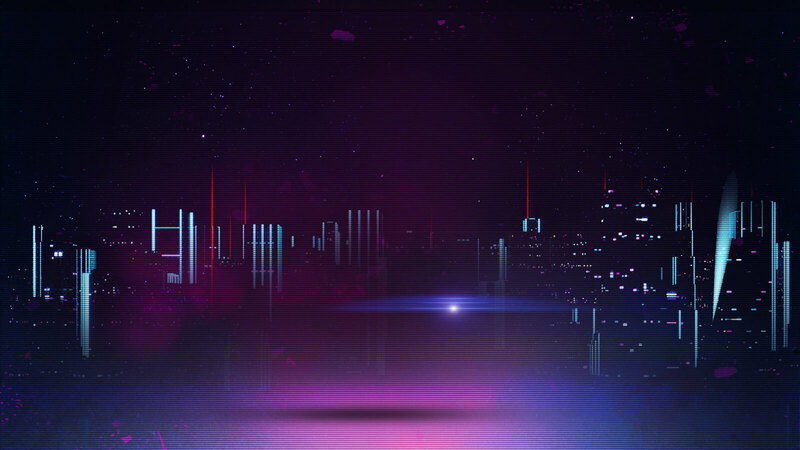 ELECTRO CITY possess’s limitless creativity, fusing together all things cinematic, synth, industrial, trap, house, dubstep, EDM, trance, techno, breakbeat, and much more. Literally thousands of loops and presets are paired up with an audio engine that defies definition, making ELECTRO CITY the last loop player and groove engine anyone will ever need for producing electronic music. 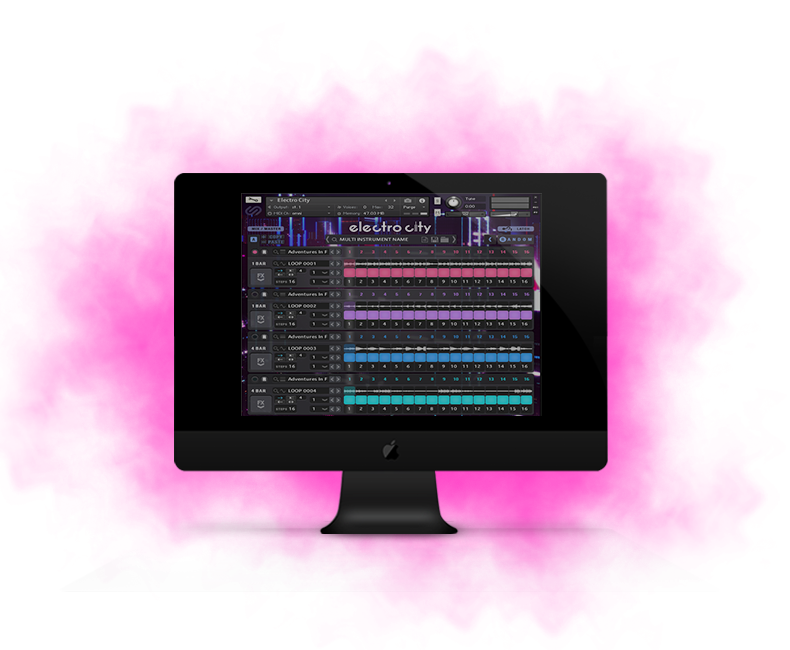 Built on Sample Logic’s dynamic MULTI CORE sample engine, ELECTRO CITY makes creativity a breeze. Effortlessly design infinite rhythmic sequences, melodic phrases and beat loops by stacking and shaping up to four loop sources, inside four loop cores, for playback, while executing crazy and creative audio effects processing in realtime. Start from the simplest fundamental beat and work towards masterful complexities with ELECTRO CITY’S intuitive interface to create elaborate looping rhythmic and melodic productions. All loop sources are loaded into a loop core packed with powerful effects, including reverb, delay, filters, distortion, and much more. Take it to the edge and beyond by using up to four loop cores simultaneously, generating grooves like no other. Moreover, mastering effects can be applied to all loop cores, creating truly impressive results — a MULTI CORE masterpiece. ELECTRO CITY includes 1010 loop sources, 487 loop cores, 325 multi core instruments, and a 1.75 compressed sample library using Kontakt’s lossless sample storage compression (5GB uncompressed). All samples are delivered at 44.1kHz/24-bit. Not only packed to the max with intuitive real-time sound-shaping controls, the ELECTRO CITY engine and interface provide a platform for unlimited customizations. Every loop source is divided into rhythmic segments, each of which can be ordered and re-ordered into any playback order, direction, sequence, and combination. Creating custom sequences is only the start, since each segment can also be affected independently using built-in static effects, such as stutter, transpose, reverse, volume and pan automation, etc. These segments can also be affected using hot-swappable dynamic effects animation, all of which form part of the loop sequence. Sample Logic likes to push the limits, of course, and ELECTRO CITY is no exception! Each effect module can be sequenced on a per step/segment basis and or set to user-defined tempo resolutions. The key to creativity is uniting all of this technology by fusing the loops together through activating and deactivating segments across all four loops cores. 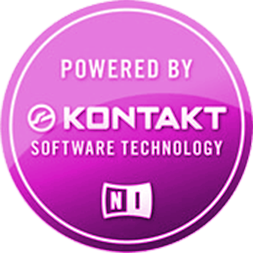 To top it all off, ELECTRO CITY is fully compatible with the Native Instruments NKS standard, an extended plug-in format allowing advanced integration with the company’s cutting-edge KONTROL keyboard controllers, and MASCHINE hardware. Locate your electronic muse in an instant using the dynamic realtime browsing system integrated into the interface. Sort and filter loop sources, loop core presets, and multi core presets by emotion, genre, type, and style tags. You can even heart your favorites right inside the browser for expedited loading. Feeling the need for speed? Sample Logic has equipped over a dozen parameters within the ELECTRO CITY interface for intuitive randomization, allowing you to rapidly tap into over a trillion starting point combinations with creative effects. Simply arm parameters for randomization, and prepare to launch! The interface’s intelligent randomization technology will generate inspiring results, on the spot, every time! So, why wait? Get into your groove and unleash your inner beats, because the future of electronic music is right here, right now! If you’re a Dj looking to start producing your own music and you don’t necessarily play an instrument or know a lot about music theory Electro City is a dream come true. Electro City is instantly customizable and sounds great right out of the box. No joke - I developed a sound in about five minutes and it became the inspiration for an entire cue today. Electro City is one of the deepest and most versatile beat makers I’ve ever used. There are a ton of great sounding loops in this thing that you can layer and process to create endless unique rhythms. It’s a great composer tool because the interface is so intuitive. If I’m under a serious deadline I can quickly build something that sounds awesome, or if I have some time to play I can dig deep and fine tune all night long. A truly fantastic tool for musical inspiration and creation. Within minutes after first starting to play Electro City I was inspired to make use of it in some of my wild and crazy PROG! I was able to quickly perform the grooves in all kinds of odd meters which allowed me to create my very own blissed out modern Prog Electronica!! Ridiculously hard-hitting sound quality, a very deep collection of sound sources, and bottomless control possibilities. ELECTRO CITY has got a great mix of retro synth action smashed through some very late-model sonic manipulation. Not just for the EDM crowd, ELECTRO CITY’s engine can easily be tweaked to provide dark cinematic pulses and dirty cyber drums, great for giving a modern sheen to scoring and trailer work. The possibilities for creating cool rhythmic grooves are endless with ELECTRO CITY...its a tool that producers and composers can use across a multitude of genres...really nice job!